It looks like Amazon is planning to add another tablet to its Kindle Fire range, according to a recent report by TechCrunch, Amazon are working on a $99 7 inch Kindle Fire HD tablet. 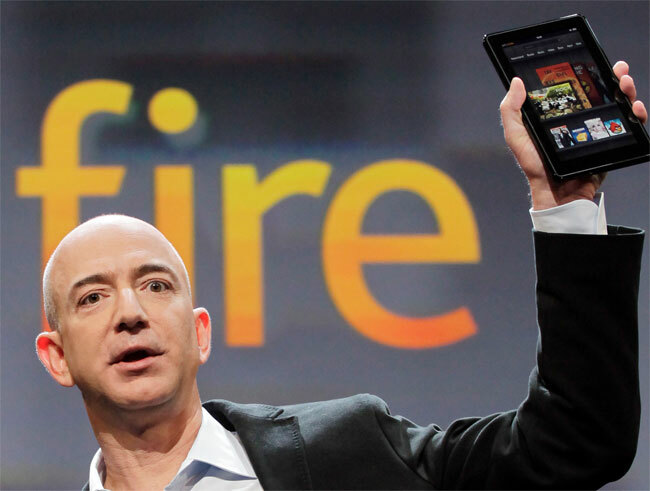 The new 7 Inch Amazon Kindle Fire HD tablet is rumored to come with a resolution of 1280 x 800 pixels and will apparently use the same TI processor that is in the existing Kindle Fire HD tablets. If Amazon does end up releasing a 7 inch Kindle Fire HD tablet for $99 it could end up being a very popular device, there are no details as yet on when it will be available and also nothing official from Amazon.